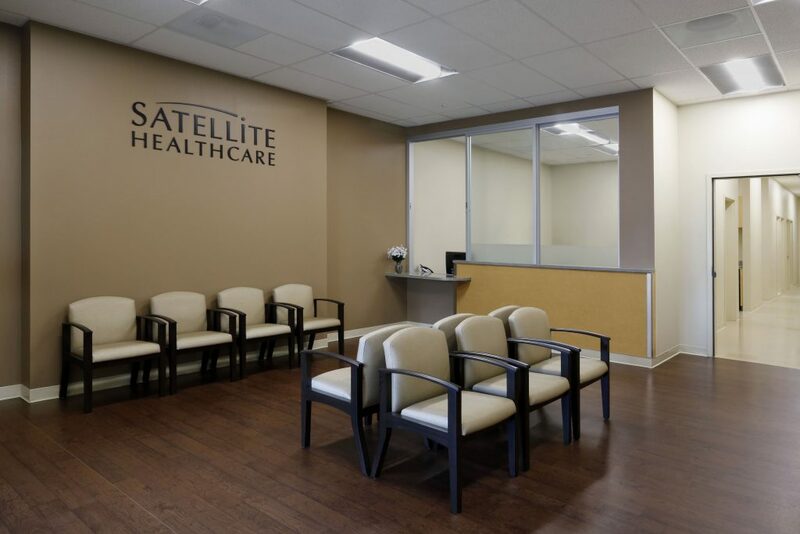 Satellite Healthcare continues to expand its facilities in San Jose area with the newest Evergreen location. Hillhouse transformed the 43,100 sq. 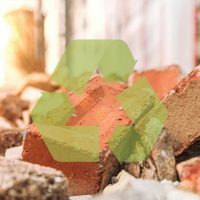 ft. former retail space in to a new medical dialysis clinic adhering to OSHPD3 requirements. The center has 25 dialysis stations and will serve roughly 200 patients. 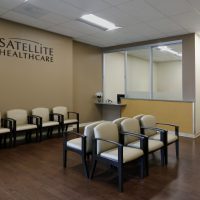 With the growing demand for dialysis centers in our area the addition of this facility is very valuable to both Satellite Healthcare and it’s patients. 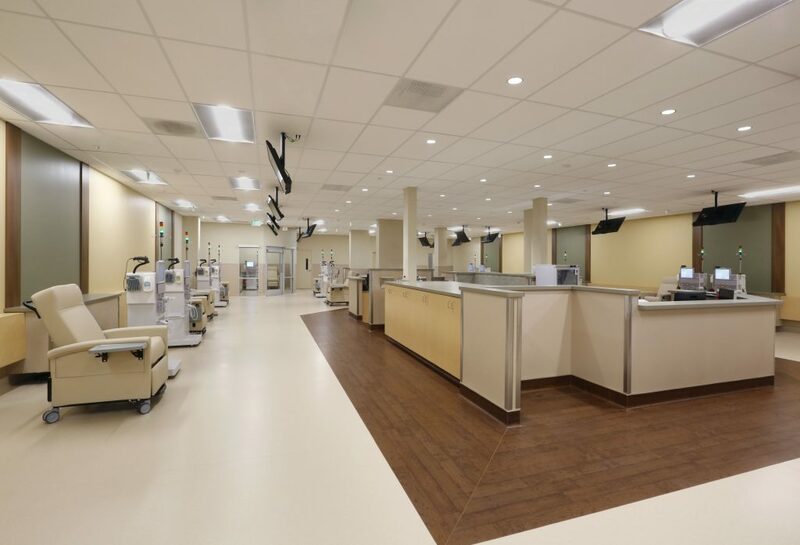 In addition to an ambulatory patient care area and private treatment rooms, other interior features include a new mechanical room, new offices, conference room and break room.